THE WORLDS NO1 FORMAT IN HIGH PERFORMANCE CONDITIONING. 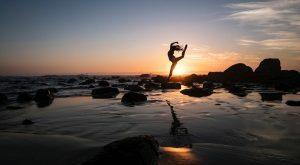 MATAIP Yoga and wellbeing Workshops. Retreats. One – one Group INSPIRATIONAL Sessions.The Annul workshops at Quinta Mimosa PORTUGAL have been amazing for participants wellbeing. 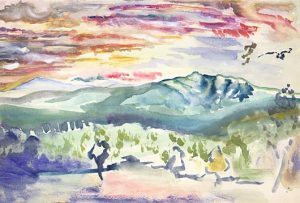 Those who wish to enhance the feel good Way of Awesome Living have benefitted from Powerful Mind Body Tools used on this MATAIP YOGA WELLBEING RETREAT. The next level in Mind Body Solution. MATAIP Yoga stimulated different hemispheres of the brain ensuring your NEURO pathways stay functional, intelligent and awesome. IF you need a stronger core, Intelligent Structure that knows how to stabilize intelligently, look know further. 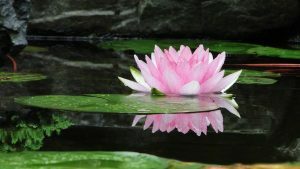 MATAIP YOGA & Mind Body Solutions transform Mind and Body if you desire. If you need flatter ABBS. If you need a stronger pelvic floor and spine. 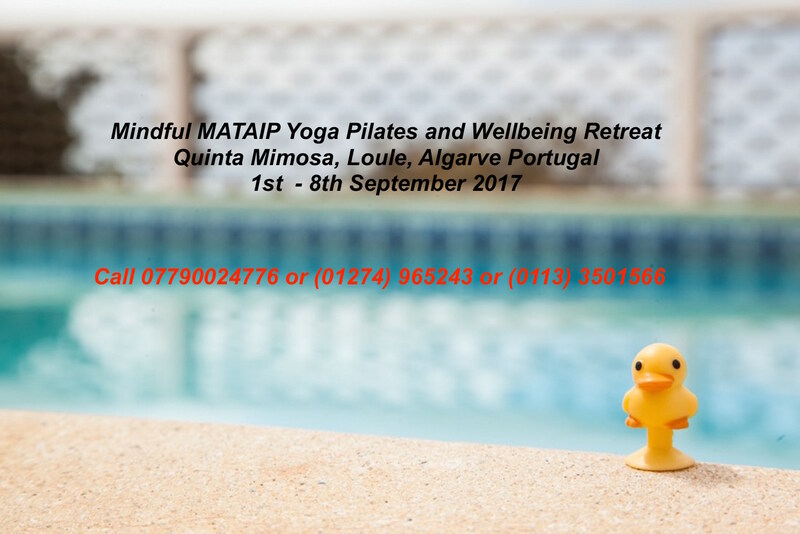 MATAIP YOGA WELLBEING RETREAT PORTUGAL 1st – 8th September 2017 Inclusive of MIND Body Spinal Solution, Mental n Physical wellbeing extending life. More Health, strength, prosperity solutions coming soon.